Barbour Carlton lambswool Scarf in dark green, grey or navy. 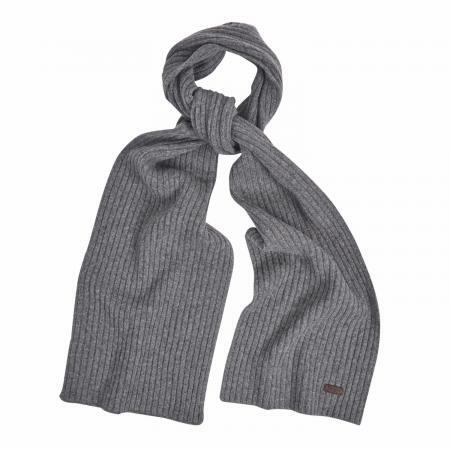 The knit ribbed Carlton Scarf from Barbour makes a perfect gift any time of the year. With a rich wool blend, this scarf is has a super soft feel - feeling as luxurious as it looks. Designed to match the Carlton range from Barbour. The Carlton scarf is available in; black, navy blue, dark green or grey. Please make your choice from the pull down menu below.SALE!